Geelong Prestige Painting provides house painting services for new homes in and around Geelong. Ensure your new home is in pristine condition when you move in with outstanding painting finishes throughout. Despite the surfaces in any new home being untouched, they still need proper preparation before painting starts. 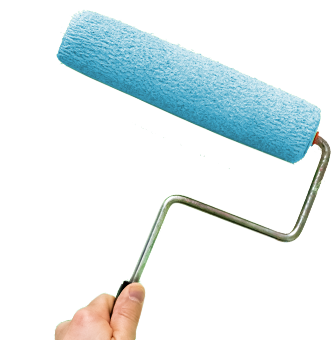 Our professional house painter will ensure they are thoroughly prepared for painting. The better the surface, the better the finish. Our experienced and enthusiastic team can work with you at the design stage to give you an accurate quote on interior and exterior painting, as well as visiting the site once building is close to completion to finalise colours and paint finishes. If you have a new home that requires painting, contact Geelong Prestige Painting for quality painting services Geelong-wide. Does your current home need a new coat of paint to freshen up the interior or exterior? We also pride ourselves on completing outstanding finishes for existing homes.